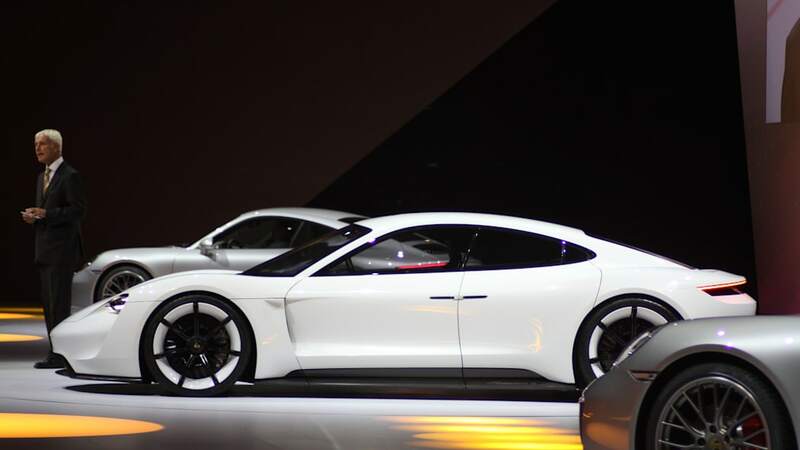 800-volt system will yield 400 kilometers of range in 20 minutes. 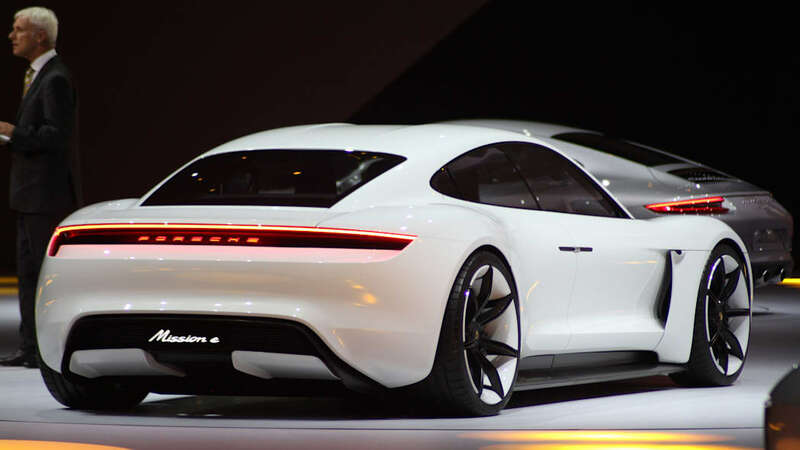 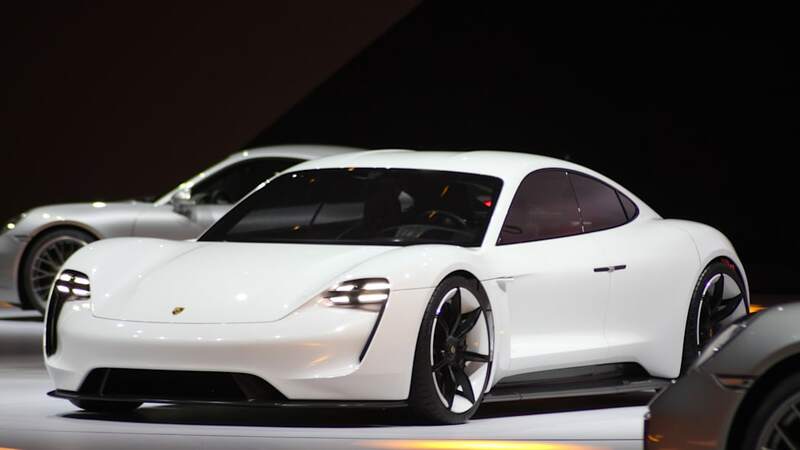 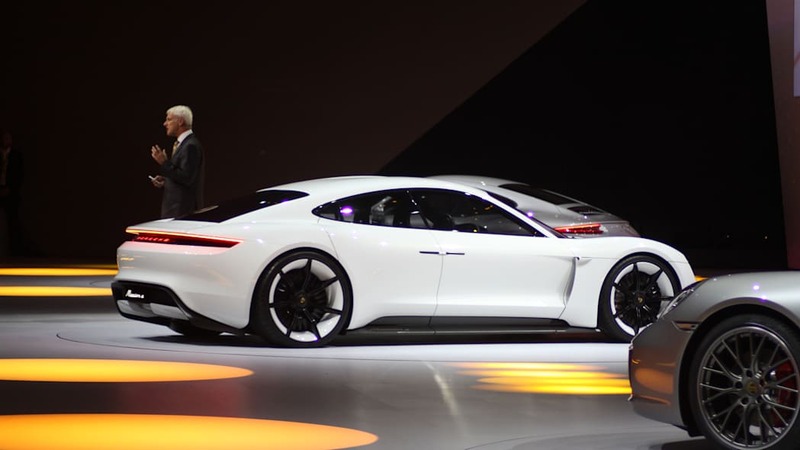 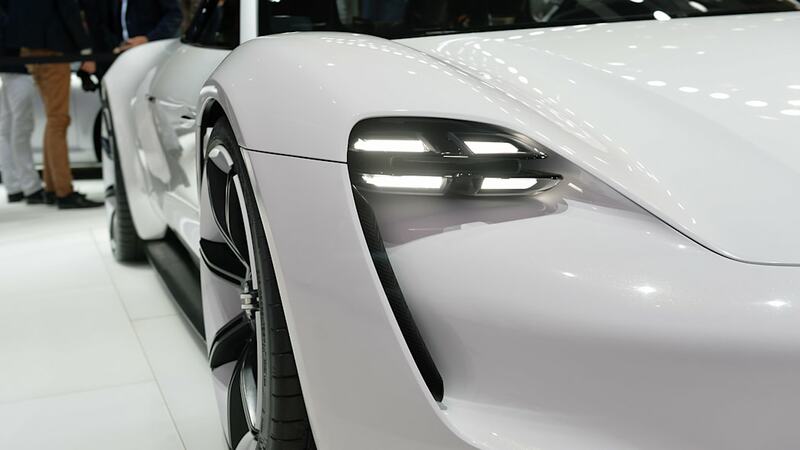 Uwe Michael, who heads up the electrics/electronics development division at Porsche, gave a lengthy interview on the sports car maker's plans for electrification. 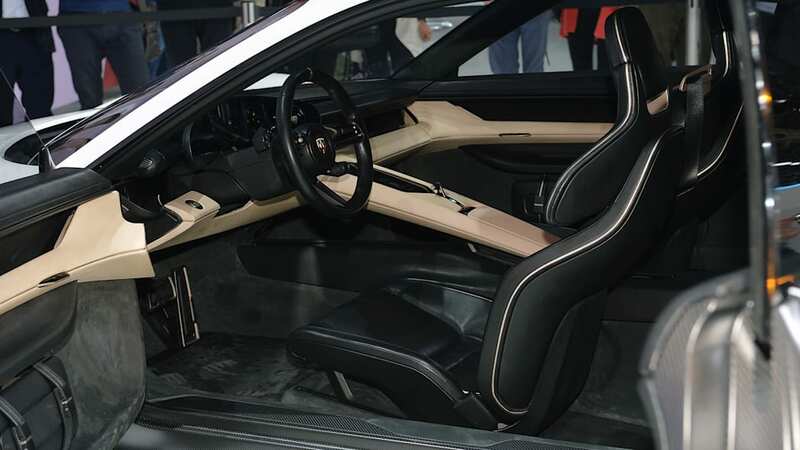 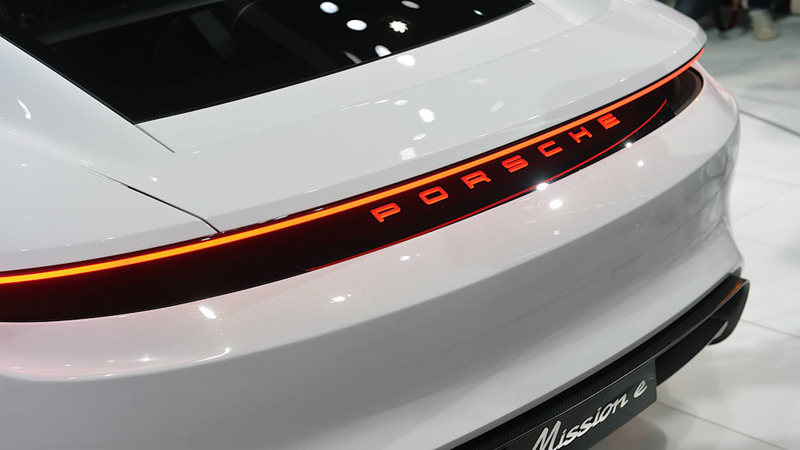 In it, Michael discussed how the company plans to satisfy the particular desires of a Porsche customer with respect to charging, driving performance, and future convenience possibilities. 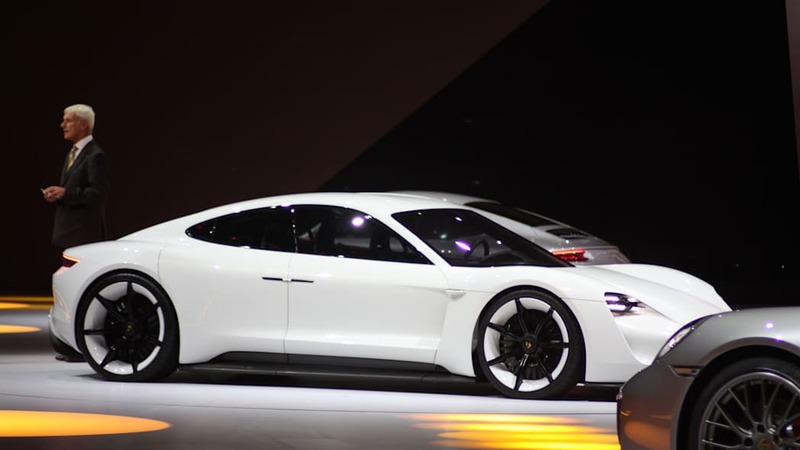 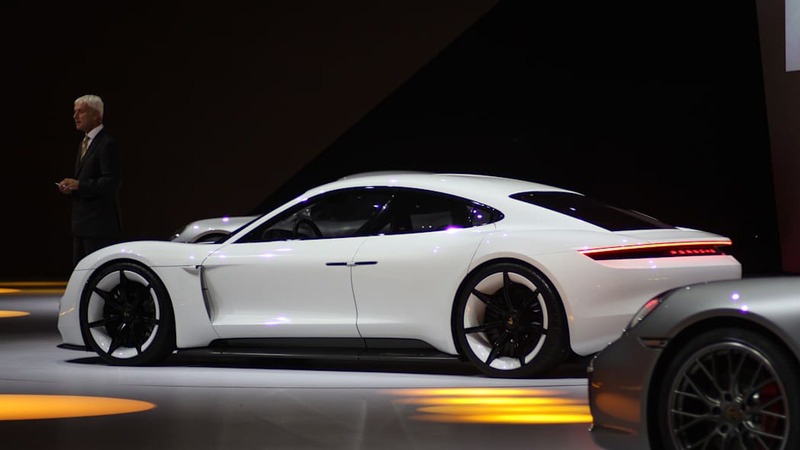 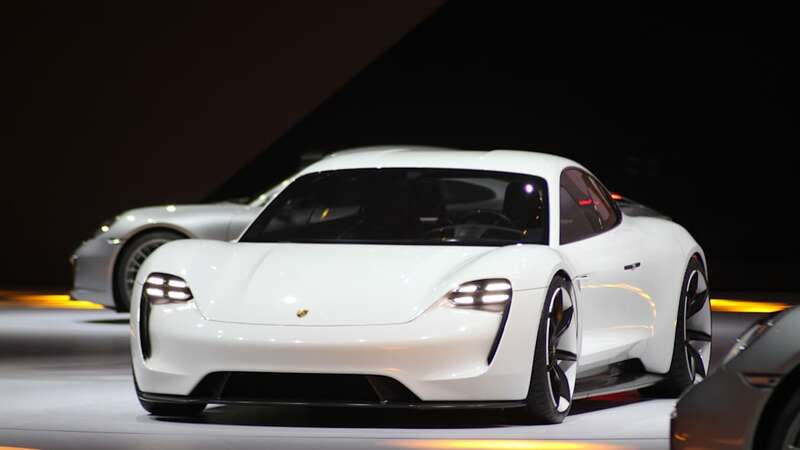 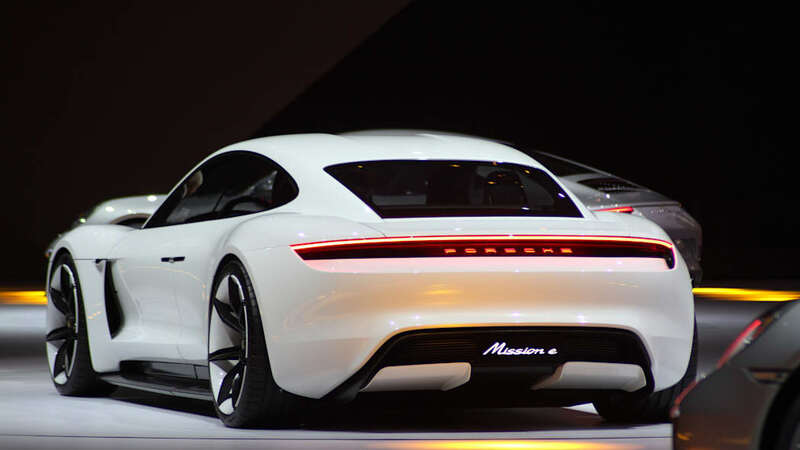 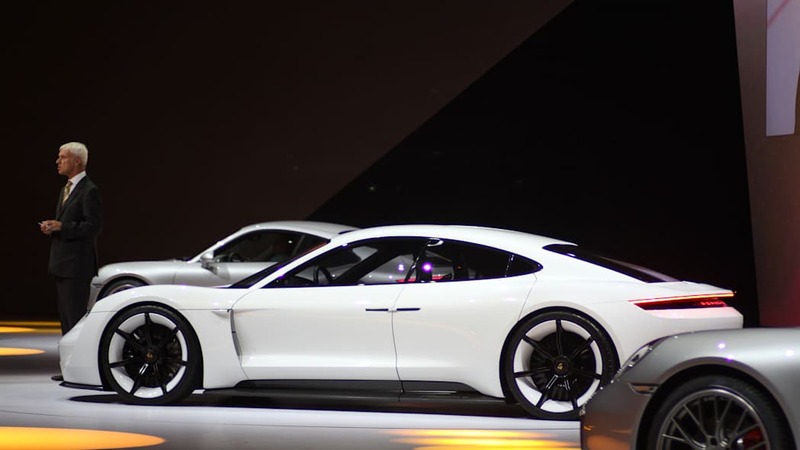 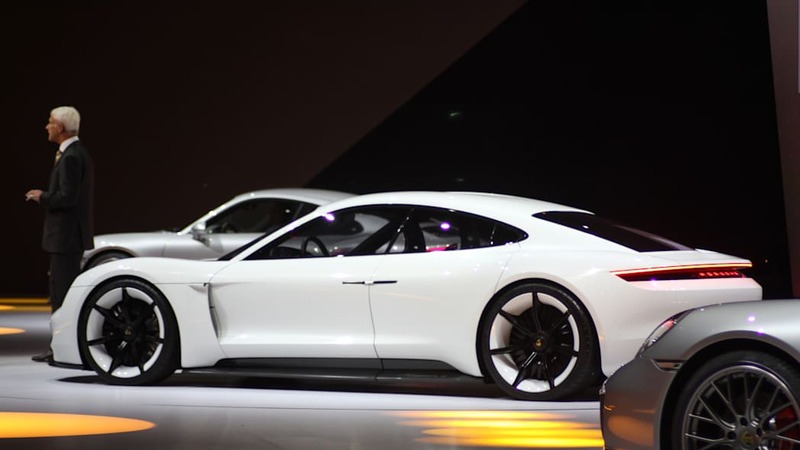 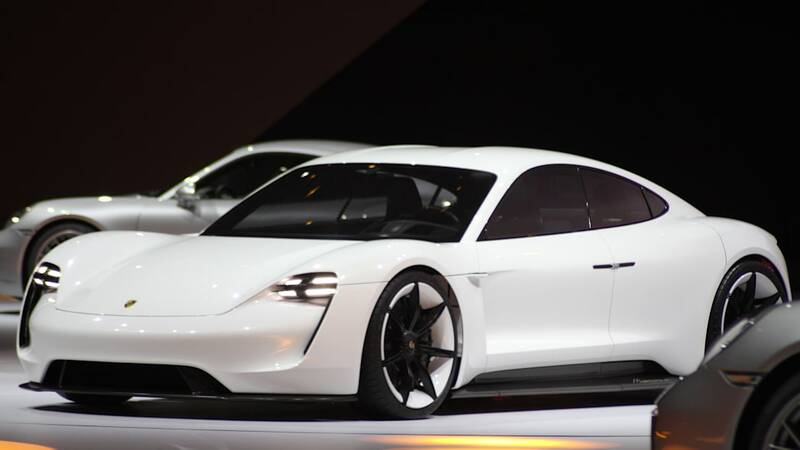 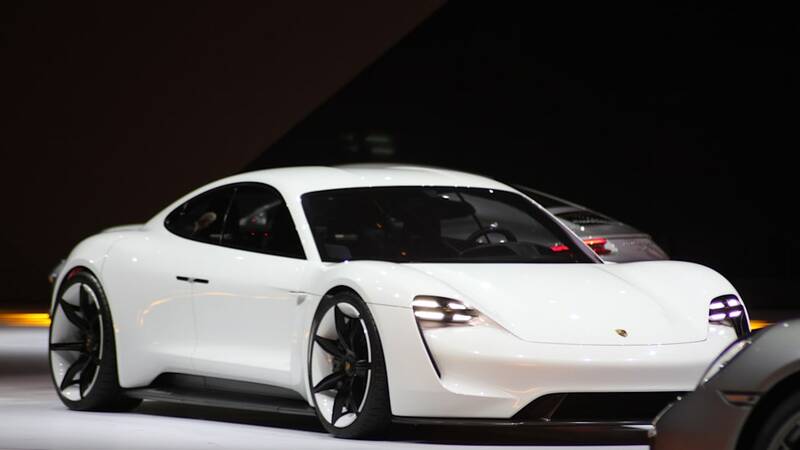 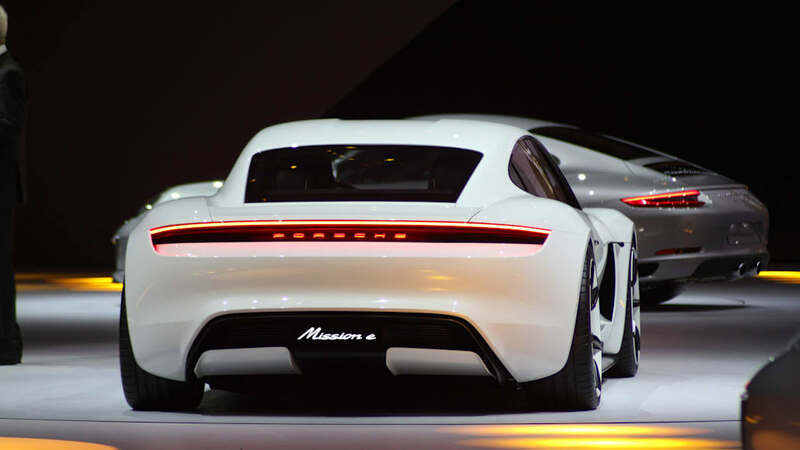 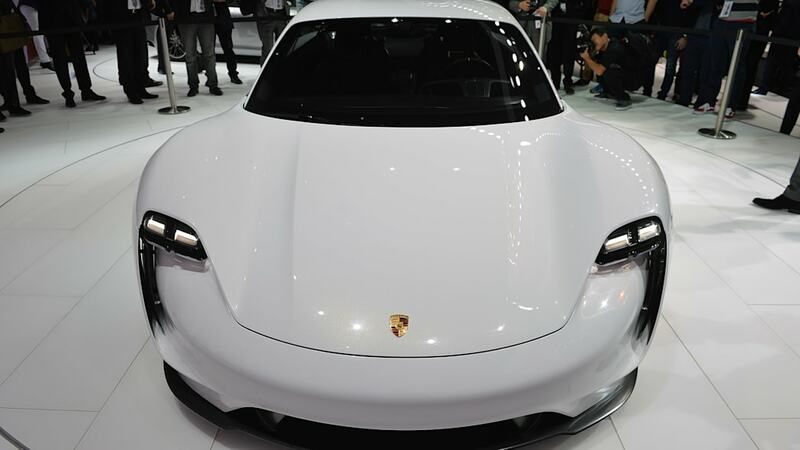 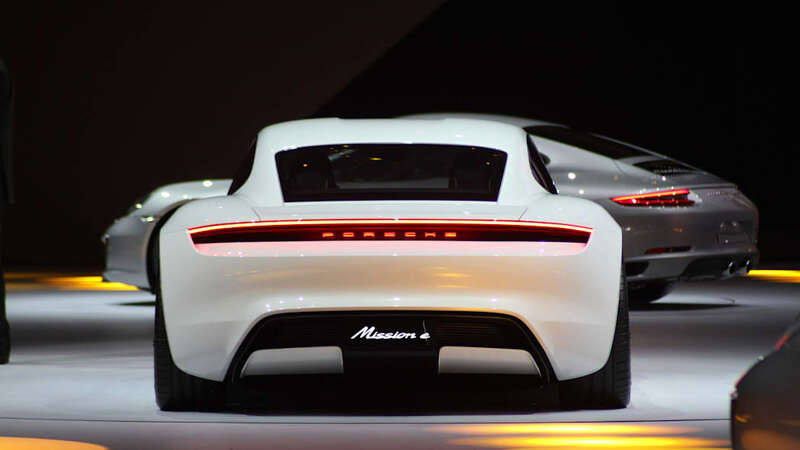 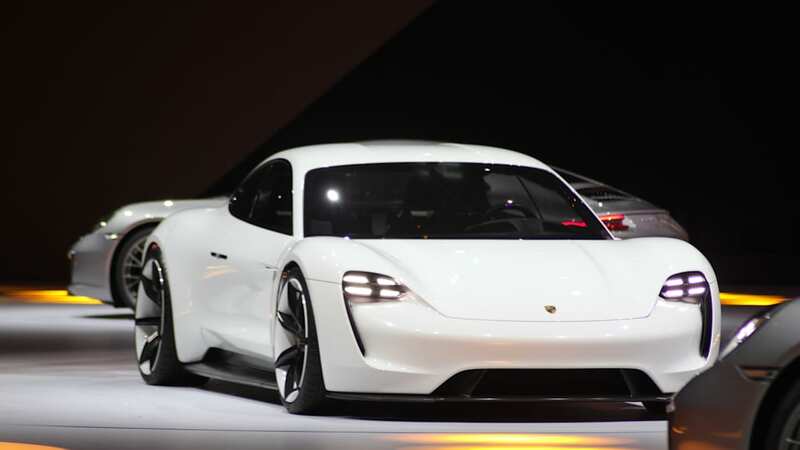 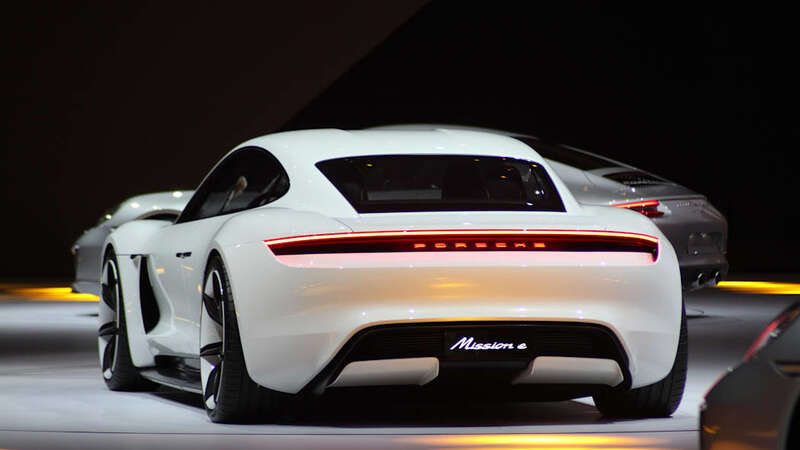 Porsche designed an 800-volt system for the Mission E, doubling the capacity of the high-voltage system in current production EVs. 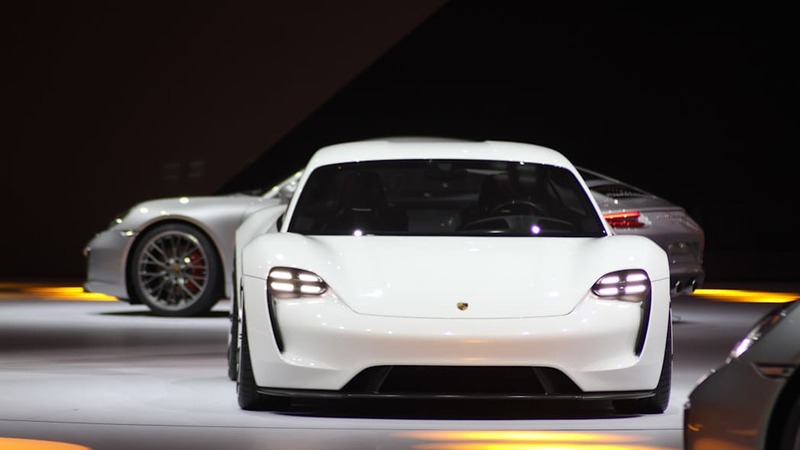 The company will have plenty of experience in the performance aspects, since Porsche's 919 Hybrid Le Mans racer used an 800-volt system with lithium-ion batteries. 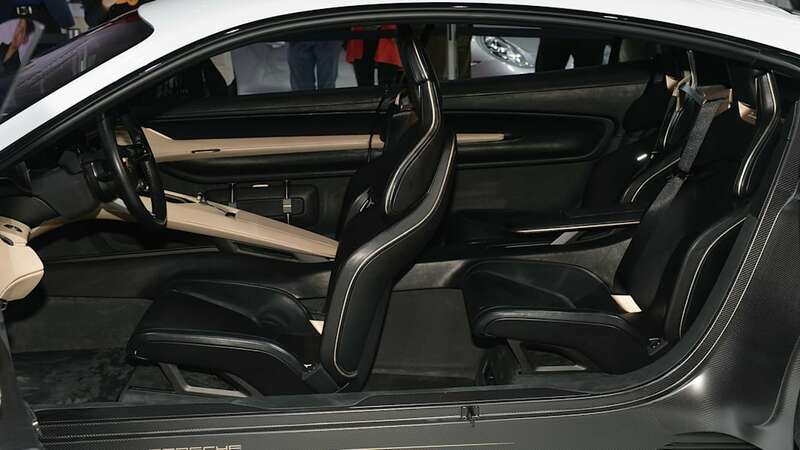 By raising voltage instead of current, Porsche doesn't need to increase cable thickness to handle huge amps, thereby avoiding a "huge increase in weight." 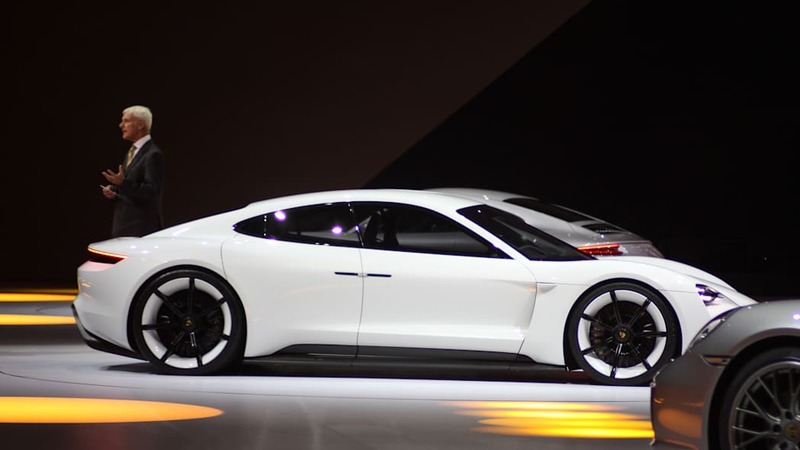 Naturally that depends on building an 800-volt battery and recharging hardware to take advantage of the gains. 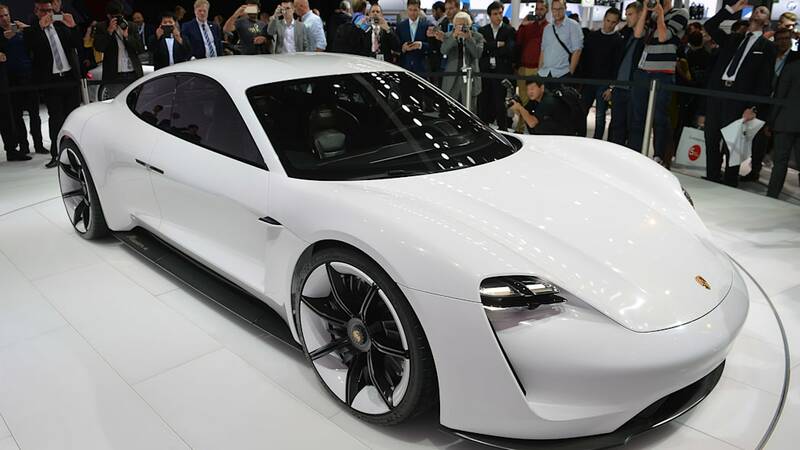 Michael says Porsche is working directly with battery makers LG and Panasonic on chemistry and packs, and he expects lithium-ion efficiency to "improve by up to 5 percent per year in the foreseeable future." 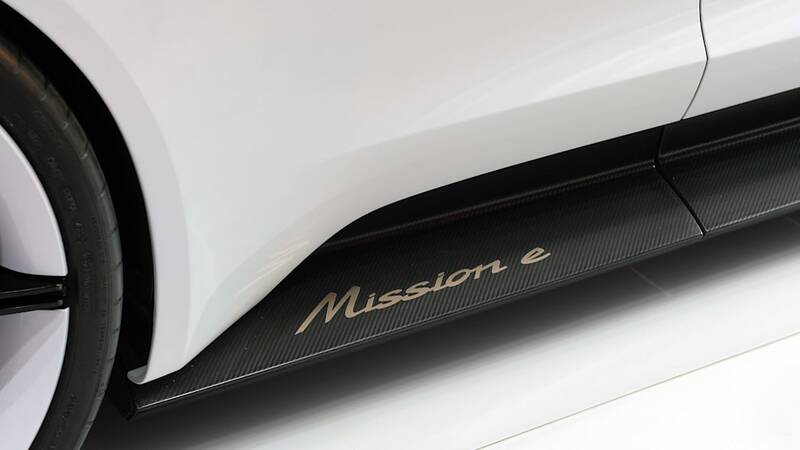 Paired with Porsche's 800-volt charger, the carmaker says Mission E owners will get 400 kilometers of range in 20 minutes. 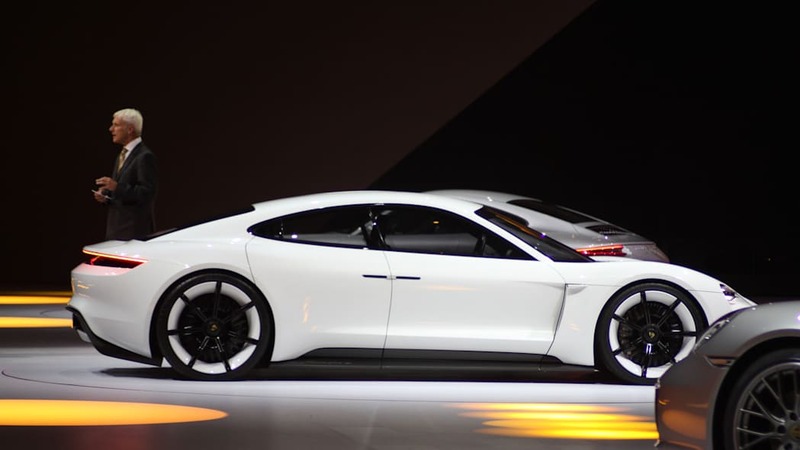 The prototype recharger is an accumulator, storing enough energy to repower three electric vehicles in succession without access to the grid. 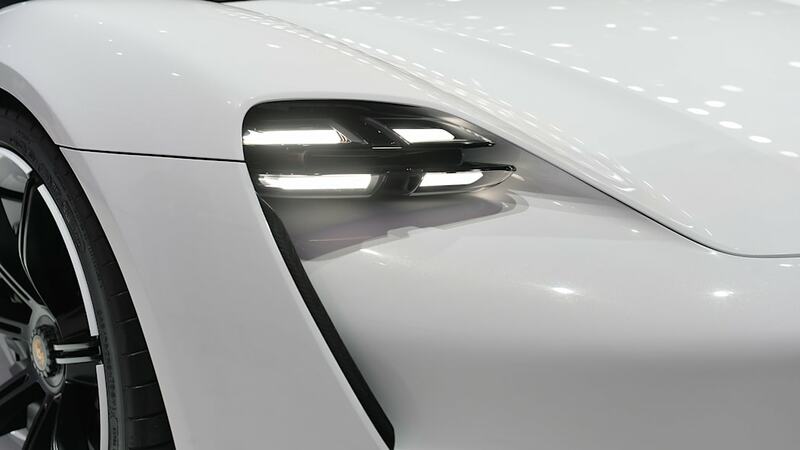 On a side note, the Mission E might be the second EV with an 800-volt system to market; Fisker's EMotion sedan uses an 800-volt powertrain developed by Ricardo, and Fisker promises 200 kilometers of charge in nine minutes. 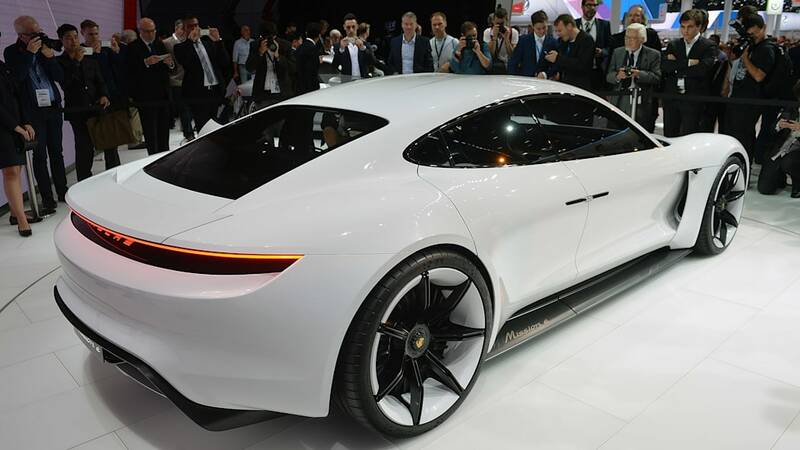 Assuming the EMotion makes it to market next year as promised, of course. 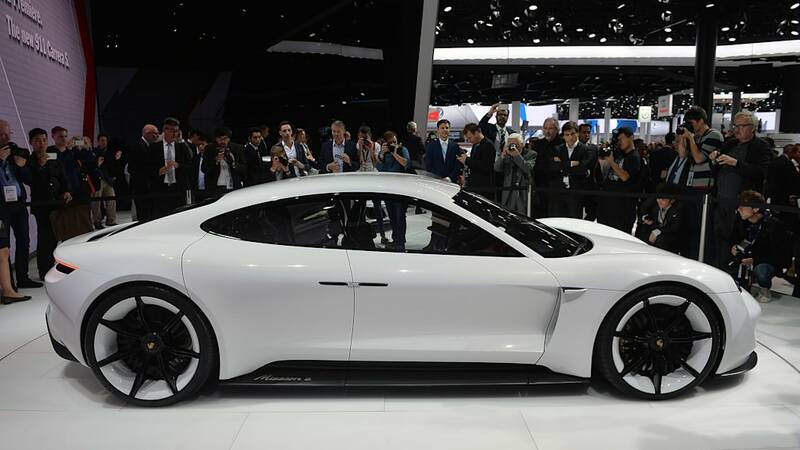 Owners can keep their electrified Porsches moving with Porsche's planned range of home-charging "intelligent" wall boxes. 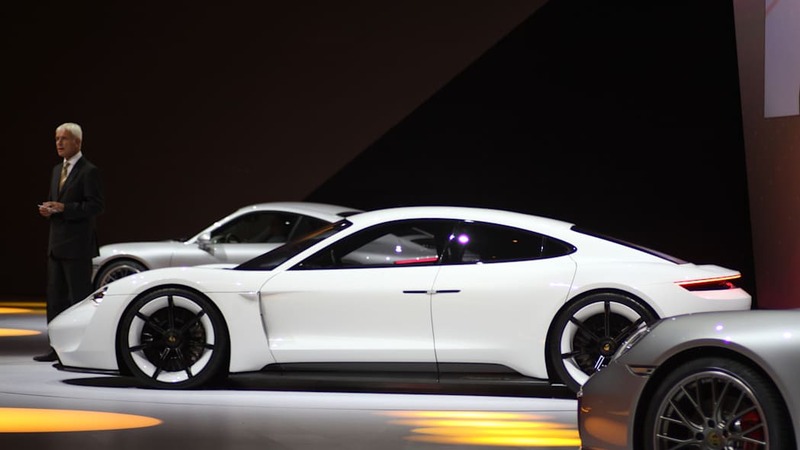 The programmable chargers could tailor output depending on what kind of powertrain their vehicle has — 3.6 kW might be enough for a plug-in hybrid 911, while the Mission E could get either 11 or 22 kW. 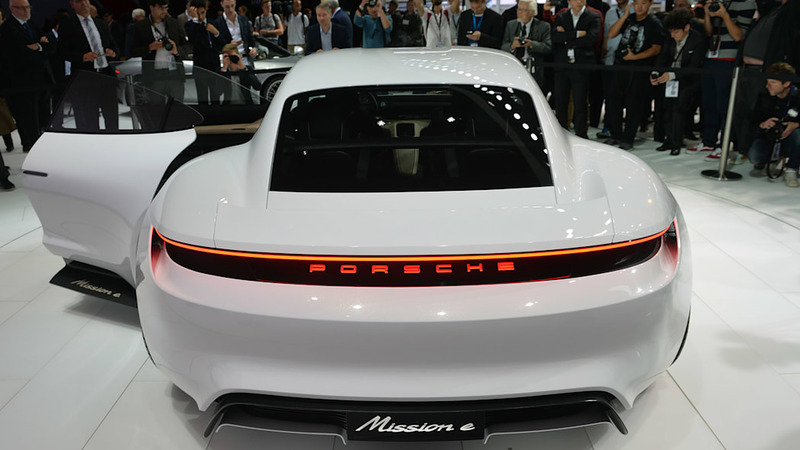 Michael said the company's working directly with power suppliers on home energy management. 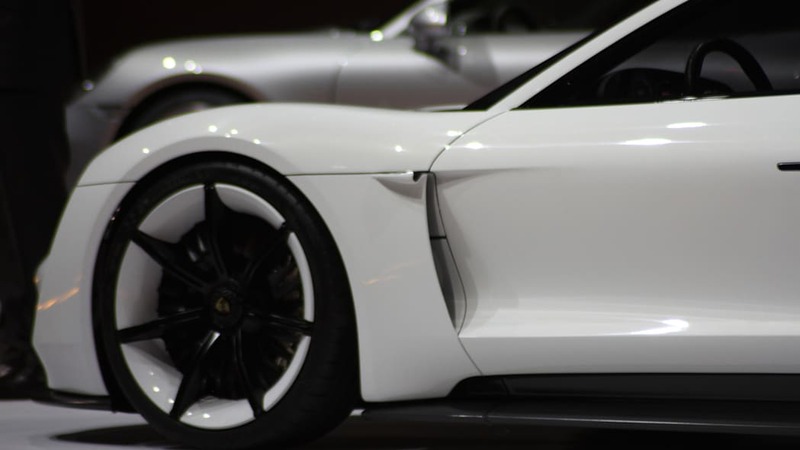 When out on the road, owners can reserve a spot at an eventual network of Turbo Charger stations. 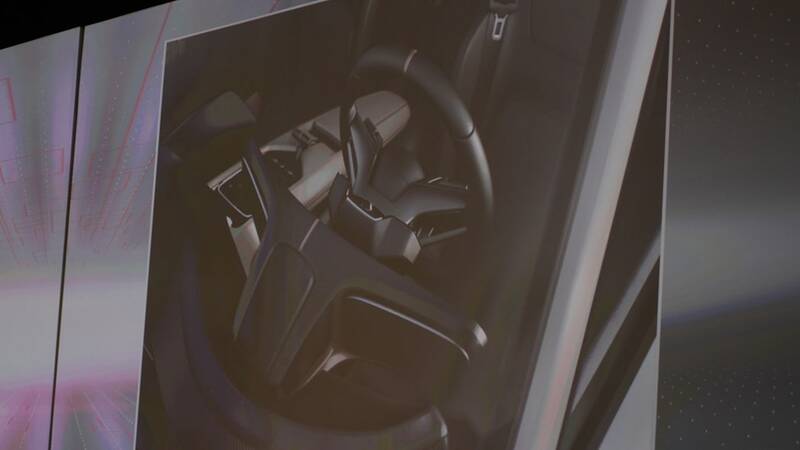 And a fully networked vehicle will bring expanded convenience. 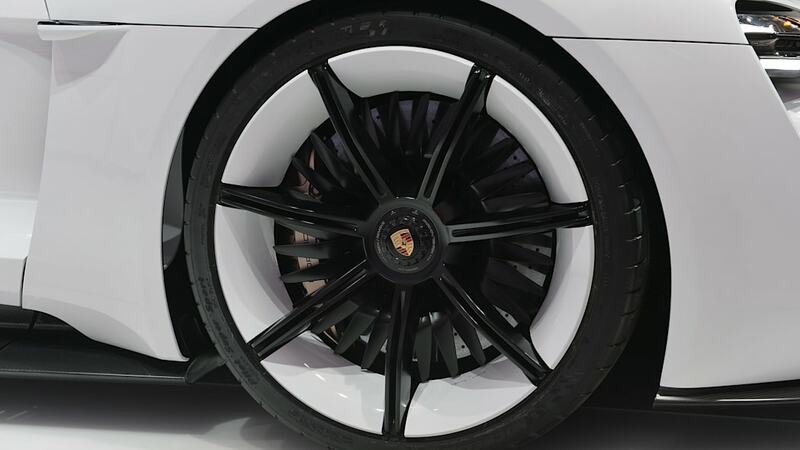 Michael said the use of over-the-air updates will one day include vehicle features, such as "a new aquaplaning warning service," and temporary goodies like more horsepower. 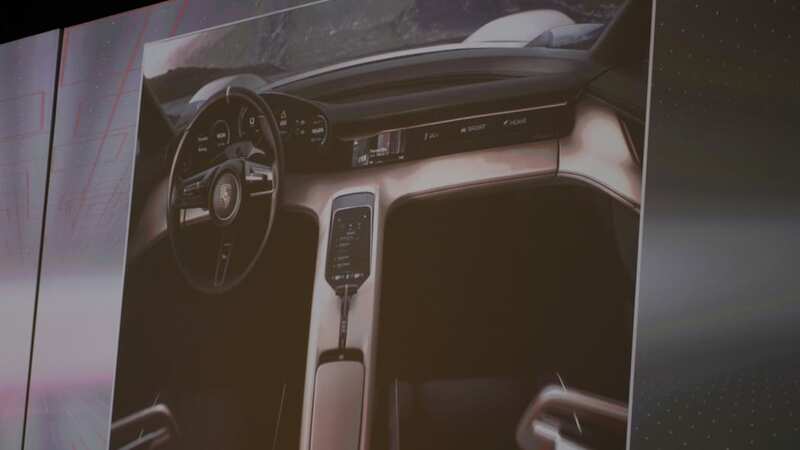 An app ecosystem could allow deliveries directly to the car, a development Volvo's been trialing in Sweden for a few years now. 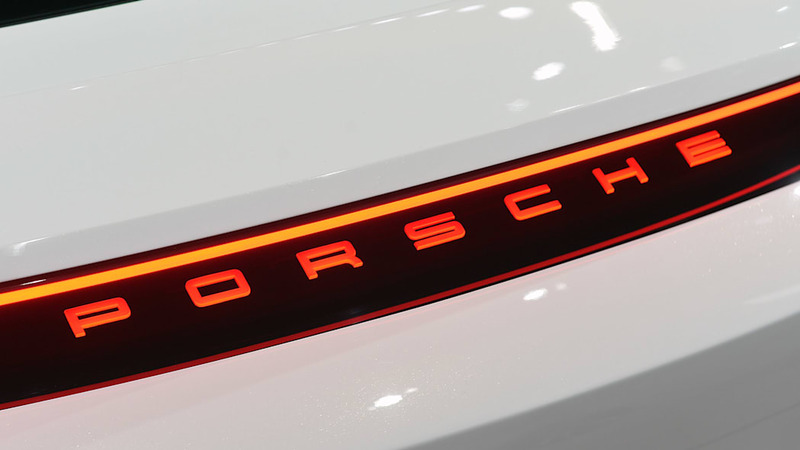 Porsche's doing all of this work, and much more, entirely in-house, because the brand is "always focused on bringing that special Porsche feeling into the driver's life." 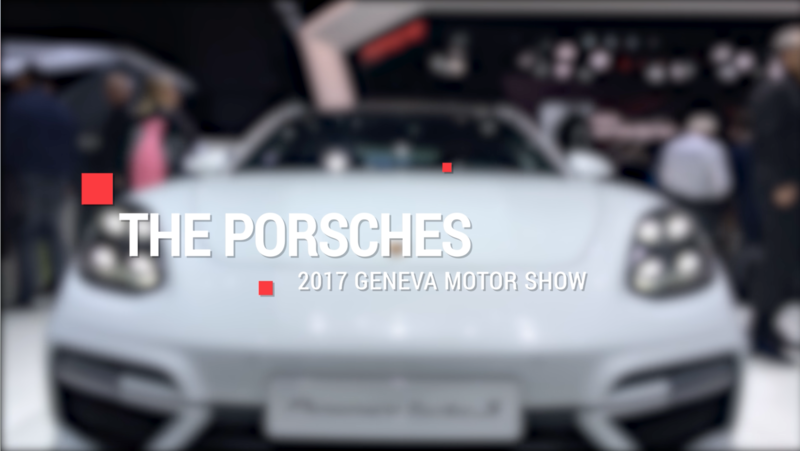 Check out the full interview for more.